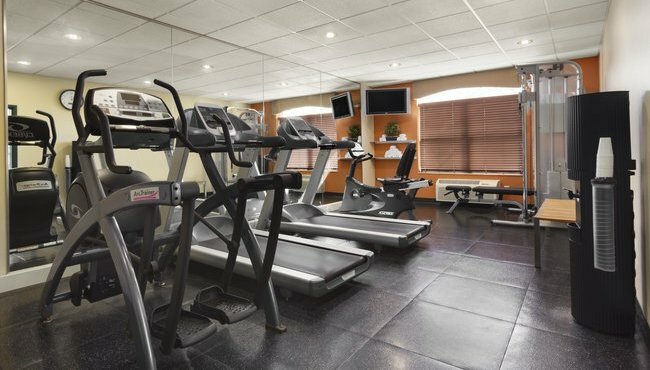 Whether you’re in Northern Virginia for business or leisure, the Country Inn & Suites, Potomac Mills Woodbridge, VA offers amenities that every guest will love. Let the kids splash in the pool while you soak in the hot tub. 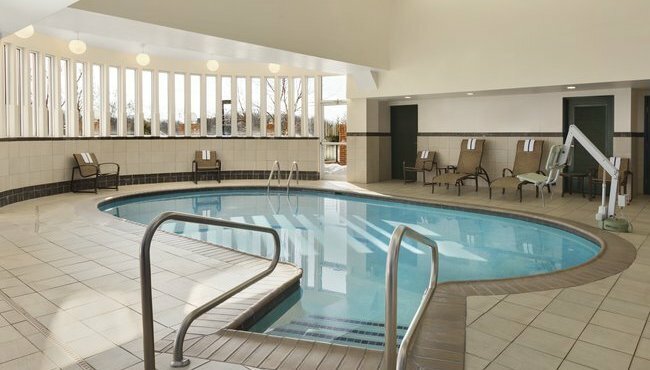 After pool time, wash your family’s swimwear in our laundry facilities. 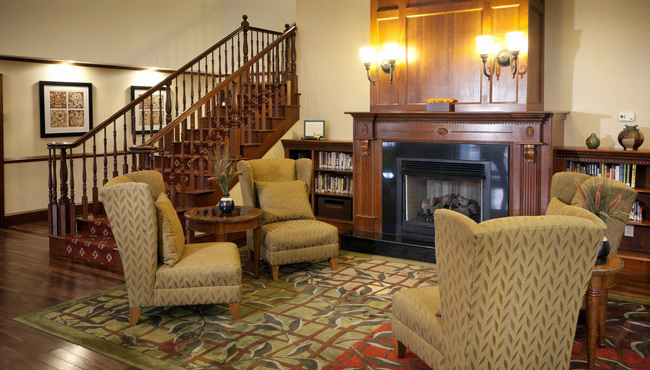 In the area for a corporate trip? 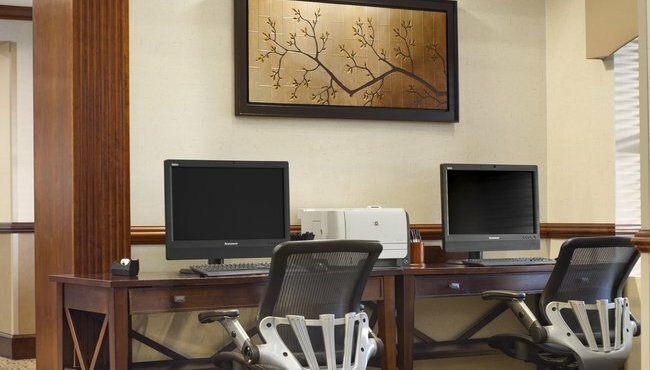 Put the finishing touches on your presentation in our well-equipped business center. 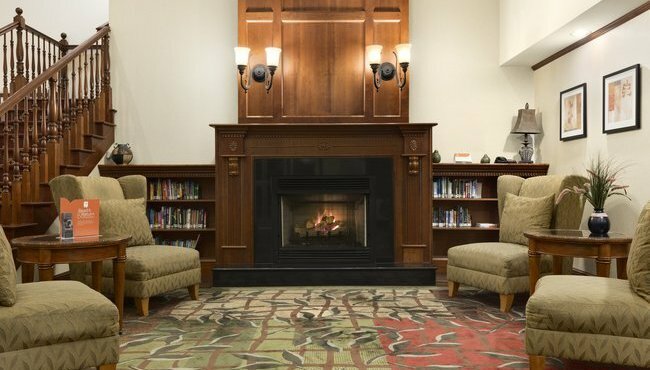 At the end of a busy day, upload your photos to social media using free Wi-Fi, and then unwind with a novel from the hotel’s Read It & Return Lending LibrarySM.